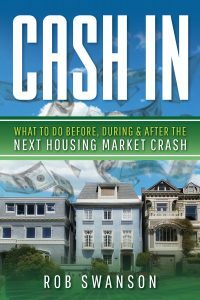 In each scenario, you’ll learn how you can stack multiple double-digit returns (11%+) on every property deal you do. When people, even experienced real estate investors tell me it’s hard to create double digit residual cash flow returns…I just chuckle and send them this video. Enjoy, take notes and let me what you think in the comments below. [Coming Soon] The Book "CASH IN"